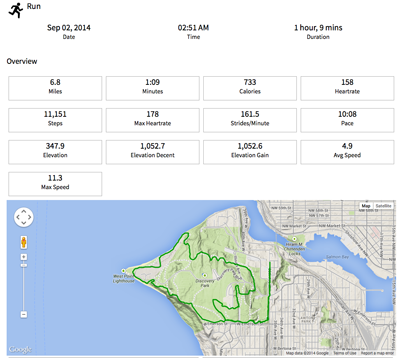 Tracking your health and fitness data allows you to see results, get inspired and stay motivated. It can help direct fitness routines, sleep and eating habits. 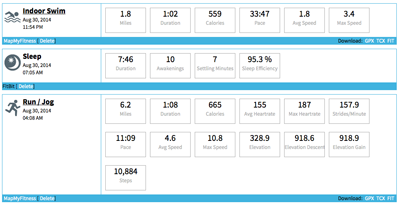 FitnessSyncer allows you to choose your favorite devices and apps for each activity, and then visualize the distance, duration and calories burned, as well as track weight, body composition, blood pressure, glucose levels, nutrition, and sleep data — all in one place. We have many new features to share! Our Stream feature offers a quick and simple overview of your Key Performance Metrics from all your data sources. We display maps (if your data has map information), graphs and more! Check it out! We have just released customizable dashboards that allow you to sort and display your data in a myriad of charts and values to the point of obsessive — but hey, we’re okay with that. Learn more about yourself, gain indispensable insight into your routines, analyze, compare, integrate, and plan so you can maximize each workout and monitor your overall healthy lifestyle. This feature is available with a FitnessSyncer Pro account. Don’t miss out. Go Pro Today. Using Windows 8 or Windows Phone? Pin it! If you are a Windows 8 or Windows Phone user, you can now pin FitnessSyncer to your Start screen and receive live updates of your latest activities. Simply log in via Internet Explorer and Pin it! Filter by a gazillion values — almost! 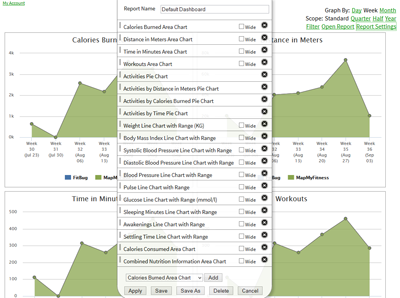 FitnessSyncer has always provided the ability to filter your fitness data, but you can now add filters to anything! Add filters by date, description, values, etc. Take control of your data! 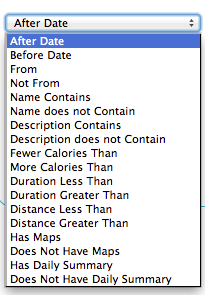 There is so much valuable data in your maps. We now synchronize your map data across a half dozen services, making it easier than ever to move from one service to another, or save a backup to Dropbox or OneDrive. Got questions? 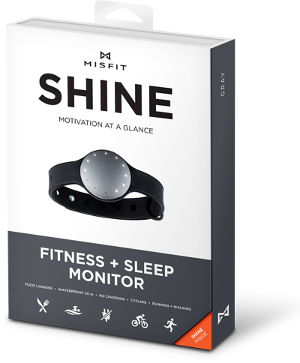 We are excited to partner with Misfit Wearables, creator of the popular Misfit Shine. The newly launched open API allows you to enjoy all of the features of FitnessSyncer and extend the capabilities of your Misfit Shine. The elegantly-designed Shine can be worn anywhere and keeps activity, sport, and sleep tracking simple. No need to charge it and instantly syncs with your smartphone, and then instantly with FitnessSyncer. Nice! FitnessSyncer is teaming up with Misfit Shine for this special offer. Use code MisfitFitnessSyncer at checkout. We have many exciting features planned to help you reach your goals, whatever they may be. Stay up-to-date by following us on Twitter or Facebook.